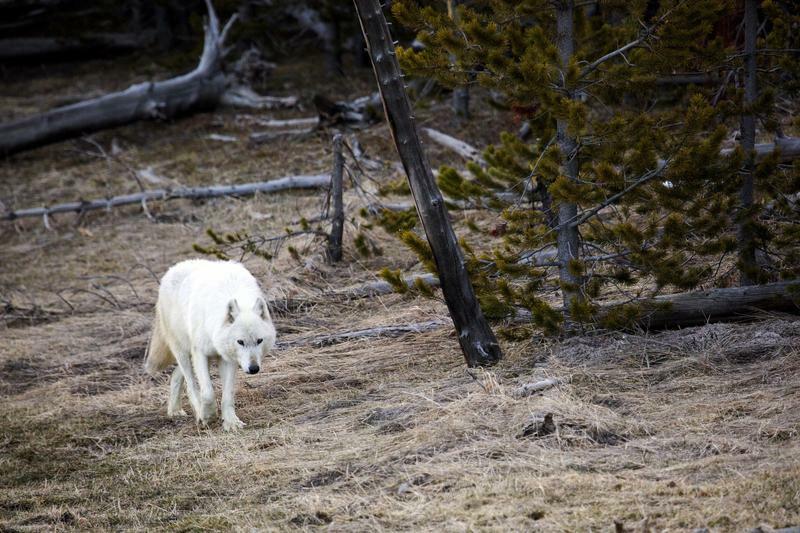 In this April 6, 201A white wolf walks in Yellowstone National Park, in Wyo. One of only three white wolves roaming Yellowstone National Park has been put down by park staff after it was found with severe injuries April 11. 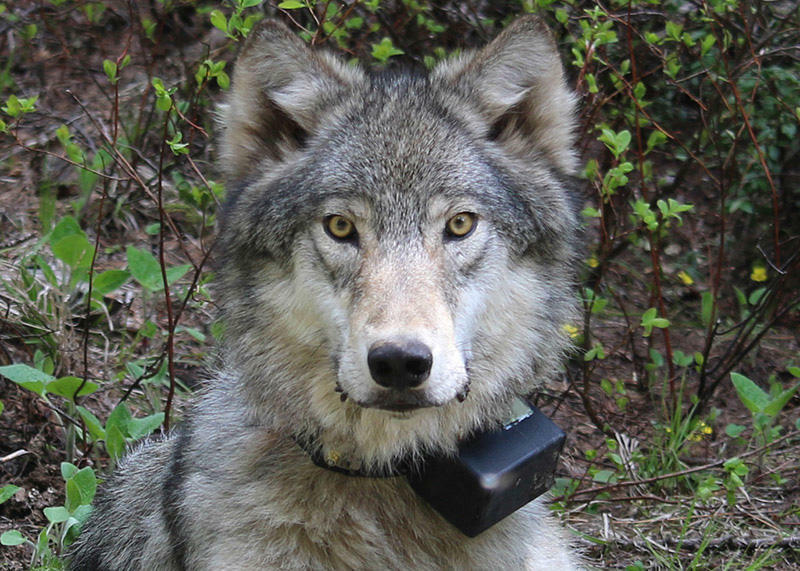 Yellowstone National Park officials say a wolf they euthanized after hikers found the animal suffering from a serious injury had been shot. Park officials released preliminary necropsy findings Thursday for the wolf that was discovered wounded on April 11 near Gardiner, Montana, in northern Yellowstone. They are offering a reward of up to $5,000 for information leading to the shooter's conviction. The alpha female of the Canyon Pack was one of three white wolves in Yellowstone. She was 12 years old — twice the age of an average Yellowstone wolf — and one of the park's most sought-after wolves for photographs. Park officials say the wolf was shot likely between 1 a.m. on April 10 and 2 p.m. on April 11. Organizers of a wolf- and coyote-shooting contest in east-central Idaho say they're looking at other parts of the state for similar contests on U.S. Forest Service land following a federal court ruling. 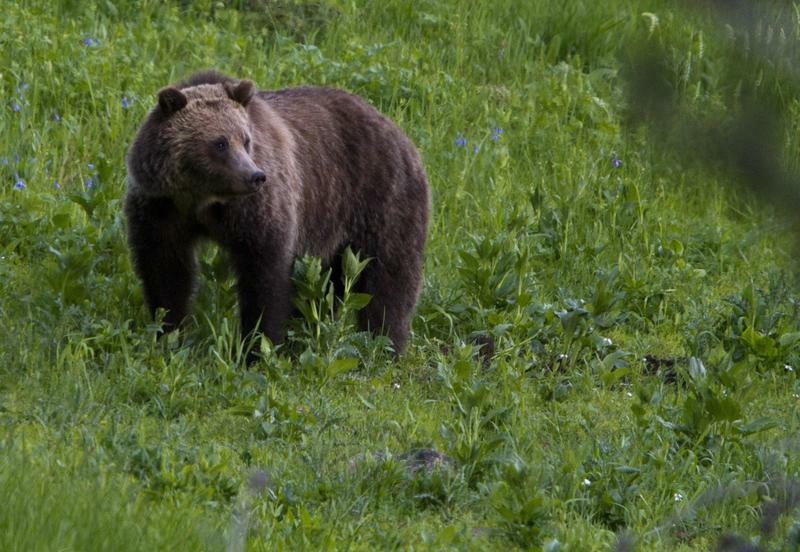 "Having this lawsuit out of the way and having this legal precedent, we will probably consider it a lot greater now," Steve Alder, Idaho for Wildlife's executive director, said Tuesday. U.S. District Court Judge Ronald Bush in a 20-page ruling late last month said Idaho for Wildlife didn't need a permit from the U.S. Forest Service to hold the contest.